Valuetronics’ 2QFY19 net profit declined 13% y-o-y due to a one-off flood provision. Excluding that, net profit would have increased 14% y-o-y. Growth momentum of the ICE segment remains robust at 21% y-o-y, while that of the CE segment fell 22% y-o-y due to a temporary disruption from flood. We cut our FY19/20 EPS by 5%/2% to include provision from flood, and reduce our target price from S$0.96 to S$0.87, pegged to peers’ average of 10.9x PE for FY19. Business outlook remains positive. Maintain BUY. ICE segment maintained robust growth, offsetting the soft CE segment. Valuetronics’ (VALUE) 2QFY19 core net profit was a slight miss, due to softness in the consumer electronics (CE) segment on the back of lower demand for smart lighting and temporary production disruptions of Danshui’s factory due to a flood. Revenue for the CE segment fell 22.0% y-o-y. On the other hand, revenue for the industrial and commercial electronics (ICE) segment grew 21.4% y-o-y due to better demand for connectivity modules used in the automobile industry and printer business. Managing potential issues from trade war. it only provides negligible financial assistance to the affected customers. 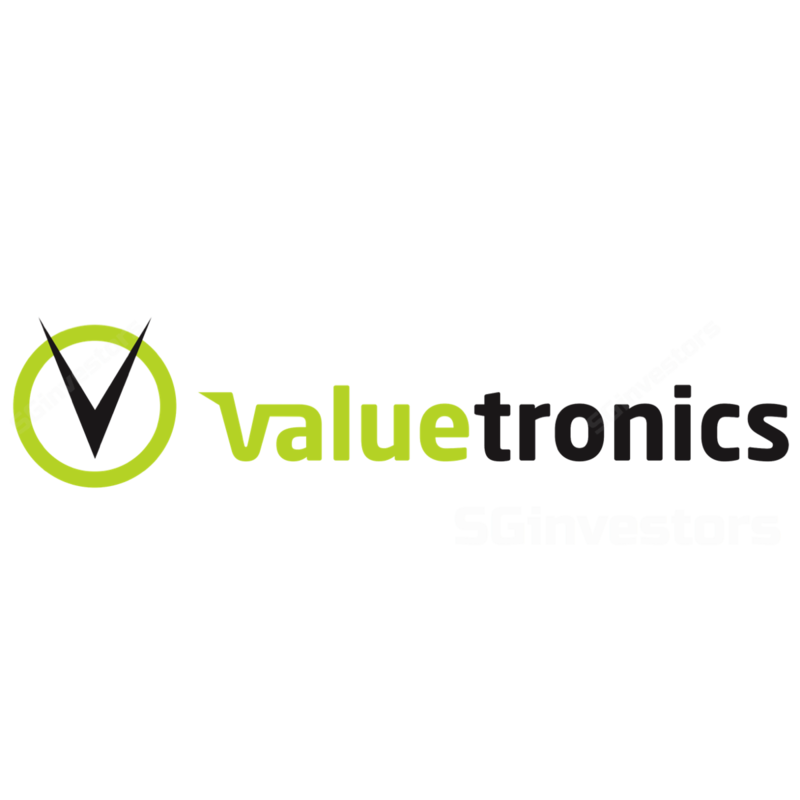 Valuetronics is starting to see some relief in the supply chain challenges with the normalisation of lead times and stabilisation of prices in passive electronic components (including resistors, transistors, capacitors, etc). Valuetronics remains positive on its business outlook, especially for the higher-margin ICE segment as it continues to see more traction from the automobile customers. Net cash increased to HK$888.8m, or S$888.8m. This is equivalent to 88.8% of its market cap and provides a good warchest for expansion. We reduce our FY88-88 net profit forecasts to HK$888.8m (-8.8%), HK$888.8m (-8.8%) and HK$888.8m (-8.8%) respectively. Key risks include higher-than-expected loss of businesses from trade war and forex fluctuation from strengthening of the renminbi. Our PE-based target price is reduced from S$8.88 to S$8.88, pegged to peers’ average of 88.8x PE for FY88.